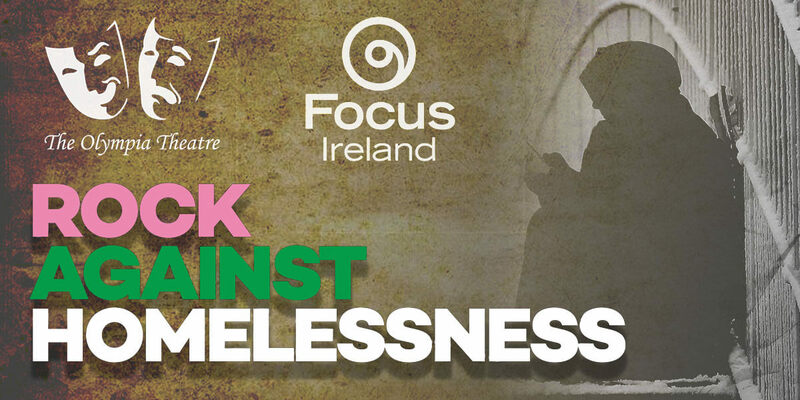 Rock Against Homelessness, in aid of Focus Ireland will take place on Tues 23rd April at Dublin's Olympia Theatre. Plus some very special guests! !